Businesses that invest in SEO and online marketing have a much better chance of success. Over the next three years, businesses which make use of the web are expected to grow by about 40% compared to those that don’t. Reputable SEO companies can provide your business with cost-effective solutions as well as the ability to market enterprises from different industries. 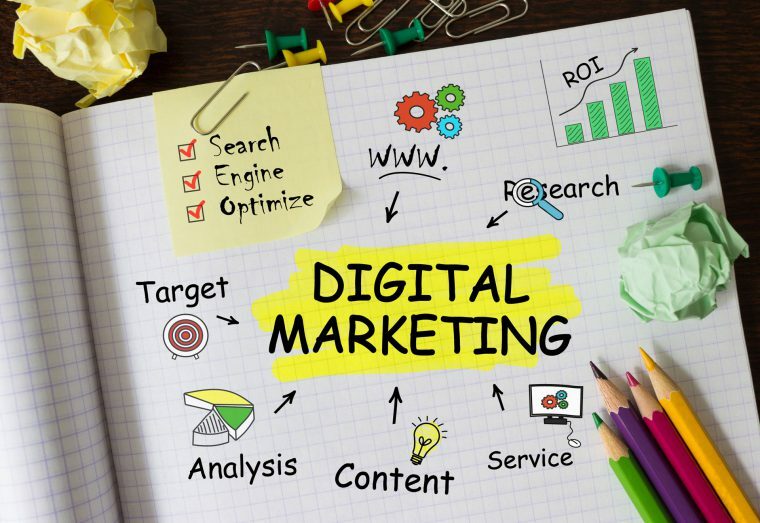 It doesn’t matter whether you’re a start-up or an established brand, a reputable SEO agency will be able to provide an effective marketing strategy. Find new customers and assist growth — When you think about it, one of the main reasons for having an online presence is to increase and differentiate your customer base. Recent statistics indicate that businesses which have a website grow twice as fast as businesses that don’t. SEO will help you gain better rankings in search engine results. Explore new markets — The web is one of the fastest growing markets in the world. A successful SEO online marketing campaign will help you find new markets and explore new economies. Social media platforms and mobile marketplaces can take your traffic levels to a whole new stage by boosting SEO performance. Bypass the competition — Making full use of SEO and Google AdWords pay per click advertising will help you compete and bypass the competition. 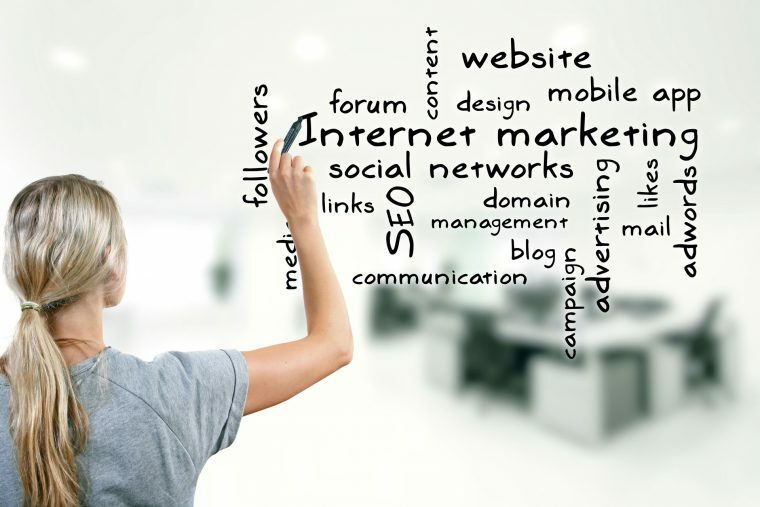 Don’t underestimate the power of search engines, social media marketing and advertising online. All are successful strategies in helping to make your business stand out from the rest. Create a better and more user friendly website — An established SEO agency will work with you to help create a better, faster and friendly website for users. Despite its name, search engine optimisation is not only about search engines, it’s more about the user, their options and online experience. Achieve better conversion rates — An SEO optimised website will be fast, easy to use as well as compatible with all types of mobile and tablet devices. This simply translates to better conversion rates and more visitors coming to your website. Many of these visitors are more likely to become customers, subscribers or loyal visitors. Arrange a free SEO consultation with West Coast Online today to develop and improve your online marketing strategies.